"Angry Birds: Pushing for Anger in Cluster C Personality Disorders"
Anger is an important emotion that helps us to get our needs met. However, many of our ST clients have had negative experiences with anger. They have been confronted with too much anger or too little, not allowing them to feel and express anger in a healthy way. Cluster C clients (dependent, avoidant and OC personality disorders) in particular tend to have great difficulty feeling and expressing healthy anger. In this workshop, we will show how you can work with anger in this client group during the different phases of schematherapy, so you can help your client to deal with anger in a healthy adult way. We will discuss and demonstrate maladaptive coping modes seen in cluster C clients in relation to the prevention of feeling and expressing healthy anger and how to deal with them. We will show ways used in Schematherapy to bring out healthy anger and to help clients to tolerate better their own and other people’s anger. We will address this with empathic confrontation, chair work, role play, use of the therapeutic relationship and writing exercises. E.g. in addressing the punitive parent mode, we encourage clients to write an ‘angry’ letter to their parent(s)/carer(s) as a way to connect with and give words to uncensored anger towards mistakes made by parents/carers. Finding words for an angry expression and then reading them out loud in session teaches clients healthy self-expression and gives them a platform to allow them to feel this particular emotion. We also address more inventive ways to work with anger in cluster C, including the happy child mode demonstrating it’s even possible to have fun with your anger! Finally, difficulties that therapists themselves might experience in pushing for anger in cluster C will be discussed and addressed. At the end of the workshop, participants will feel more equipped, encouraged and confident to develop healthy anger in their cluster C clients. 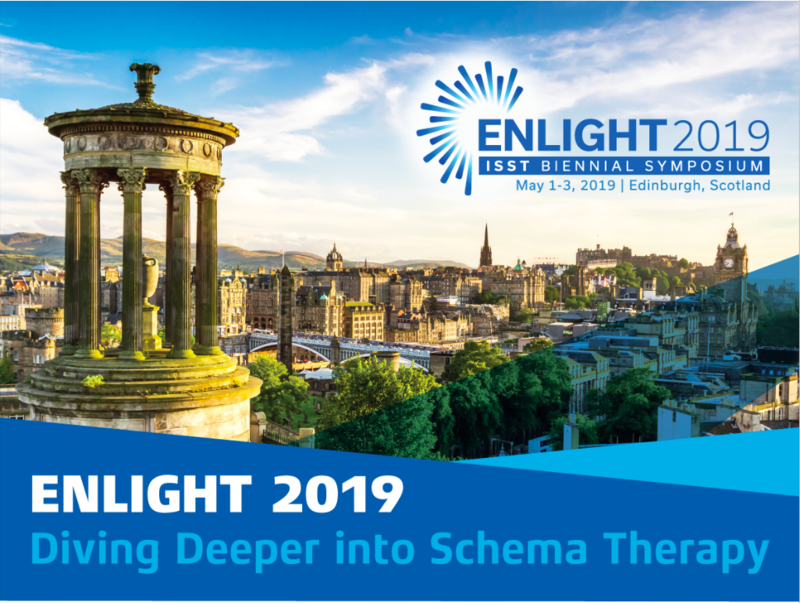 Dr. Ruth McCutcheon is a Chartered Counselling Psychologist with advanced level accreditation in Schema Therapy with the International Society for Schema Therapy and is a co-director, supervisor and trainer with the Academy of Schema Therapy. She has fifteen years of experience of working in NHS healthcare, including primary and secondary care in addition to inpatient forensic settings. 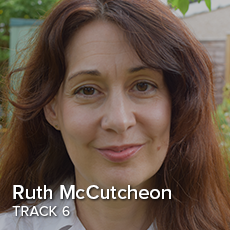 Ruth works as a therapist and supervisor with a range of psychological issues including chronic depression, relationship difficulties, complex trauma and personality disorders; undertaking individual and couples’ therapy, she works with both adult and adolescent populations. Ruth is also a visiting lecturer at a number of London based universities where she provides Schema Therapy workshops. 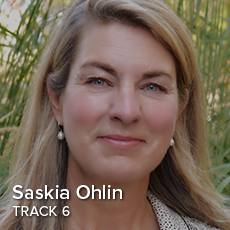 Saskia Ohlin is a chartered Counseling Psychologist originally from the Netherlands, working in London, UK. She currently works in private practice focusing on ST for patients with BPD, cluster C as well as anxiety disorders and depression. For over 20 years Saskia has worked in primary and secondary care in out- and inpatient settings. Saskia has wide clinical expertise in treating complex trauma and personality disorders, particularly borderline personality disorder. Together with Ruth McCutcheon they head the Academy of Schematherapy in London, UK providing courses and accreditation programs in Schema therapy. They work together with the Academie voor Schematherapie in the Netherlands. 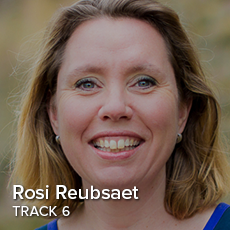 Rosi Reubsaet is a clinical psychologist/psychotherapist (Dutch registration), trainer/supervisor Schema Therapy ISST and supervisor CBT. She works at a large mental health care organization in the Netherlands, where she treats PD-patients with individual and group schema therapy, in an outpatient and day treatment setting. She trains and supervises schema therapy in the Netherlands. She is author of the book “Schematherapie. Werken met fases in de klinische praktijk” (2018; title translated: “Schema Therapy. Using the phase-oriented approach in clinical practice”. 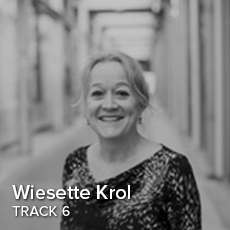 Wiesette Krol is a clinical psychologist, CBT supervisor and Schema Therapist Trainer/Supervisor. From 1997- 2000 she was trained and supervised by Jeffrey Young. She has also been trained and supervised in Group Schema Therapy by Ida Shaw and Joan Farrell. In the last 15 years she works with schema therapy, treating personality disorders (cluster B and C), individual and in groups, ambulant and in day treatment. She used to be the head of the department of personality and developmental disorders at the RIAGG Maastricht. At this moment she works at the academic hospital in Maastricht as manager / clinical psychologist. Since the foundation in 2007, she is a senior member of the Dutch Schema therapy Society and has an Advanced Certification membership with the ISST since 2008.In 2016 she started the Academy for Schematherapy together with Guido Sijbers, Rosi Reubsaet, Judith Hollandsand Judith Vanhommerig.